Braces. Click the link to find out more! 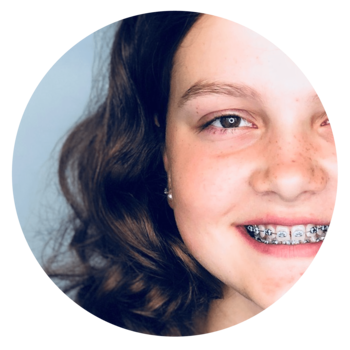 Our traditional metal braces at Collins Orthodontics are different than the braces patients wore 10 years ago. 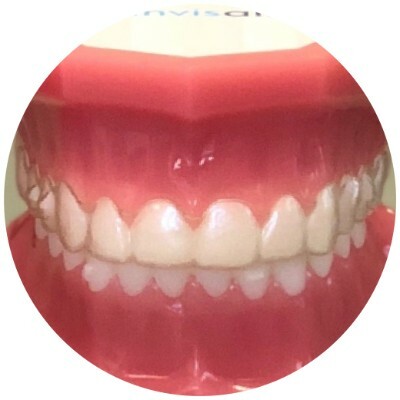 Technology used at Collins allows us to offer smaller and lower profile prescription brackets that lead to easier cleaning access and overall faster treatment. And whether you need a pop of color for a special occasion, or you are looking for subtle and professional chic for a big upcoming meeting, our traditional braces will include color options for everyone. So you would like braces, but having metal and colored ties on your teeth does not sound appealing at all. The good news is that you have another option –clear braces. Clear braces serve the exact same purpose as metal braces. They are glued to the teeth and they hold the wire in place in order to apply forces from the wire to gently move your teeth. 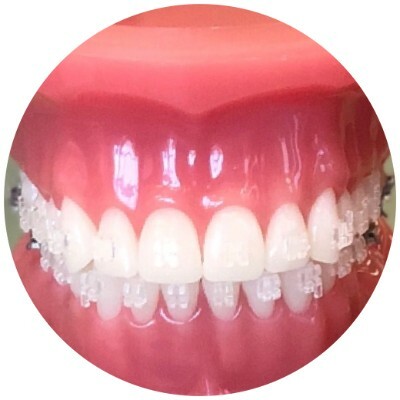 The main difference with clear braces is they are more esthetic and less noticeable when compared to traditional metal braces. 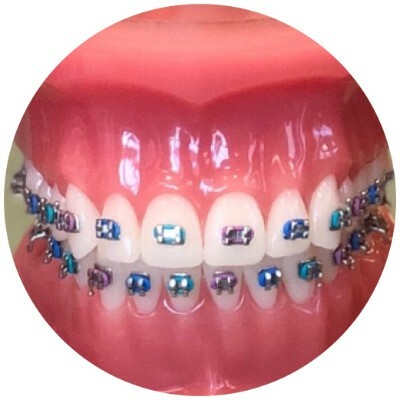 In fact, most clear braces will not be noticeable at all in photos, so if you are in a wedding, want family pictures, or you have an upcoming event, you can rest easy that the photos of you smiling with braces will look great. 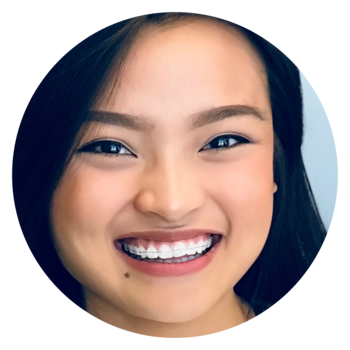 Clear braces are a wonderful (and popular) option for adults and teens that are much less noticeable than traditional metal braces.